So today let’s talk a smidge about SEO, shall we? 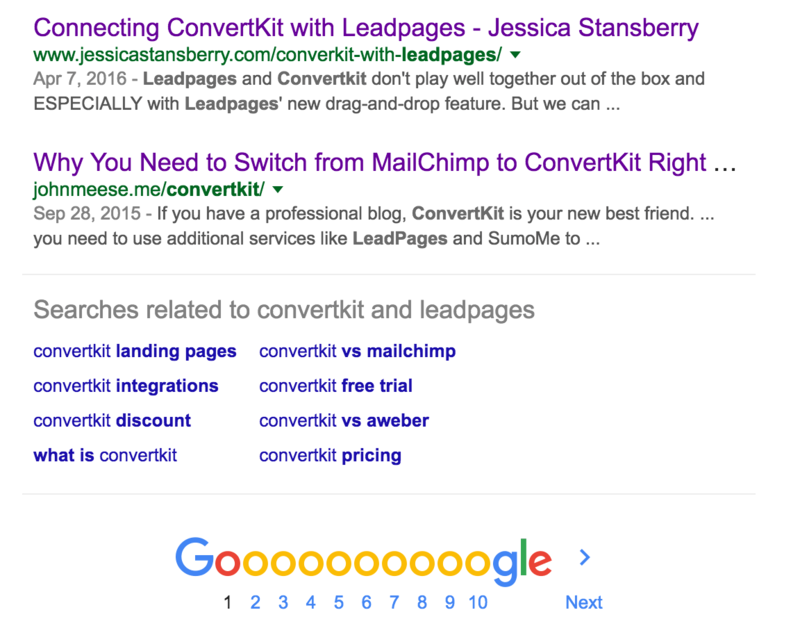 K.
A few weeks ago I published a post about how to connect ConvertKit to LeadPages and within 5 days, with NO marketing, that puppy was showing on the 1st page of a Google search for “convertkit and leadpages”. I’m actually there again right now (that screenshot is from yesterday) BUT last week I noticed A LOT of people were getting a “page not found” on my site. This was because I had used some LeadPages to promote webinars and I’d delete them and people would still try and go, or a URL was typed in wrong or I had SENT people to the wrong URL – just whatever. Either way, I noticed a huge pick-up in my page not found stats. 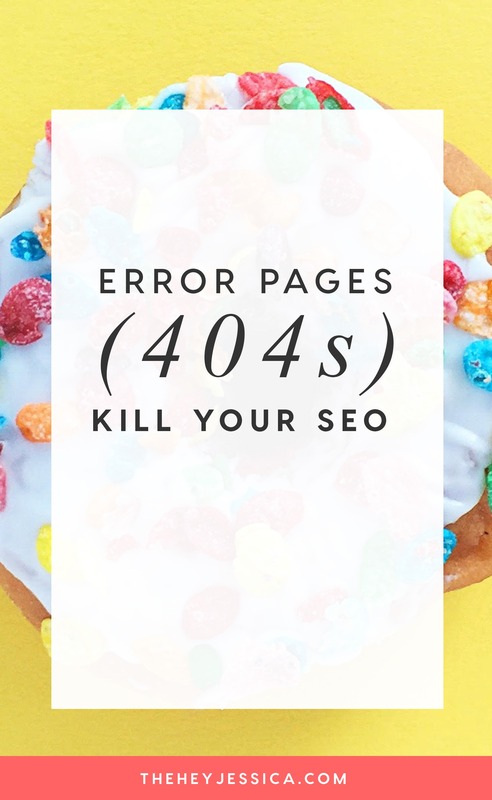 And I KNOW that 404 pages (error pages// page not found pages) kill SEO but I hadn’t really taken a second since my rebrand to make sure that nobody got that 404 page. I decided to check it out. I Googled “convertkit and leadpages” and I was WAY down on page 2 of the results. Yup. 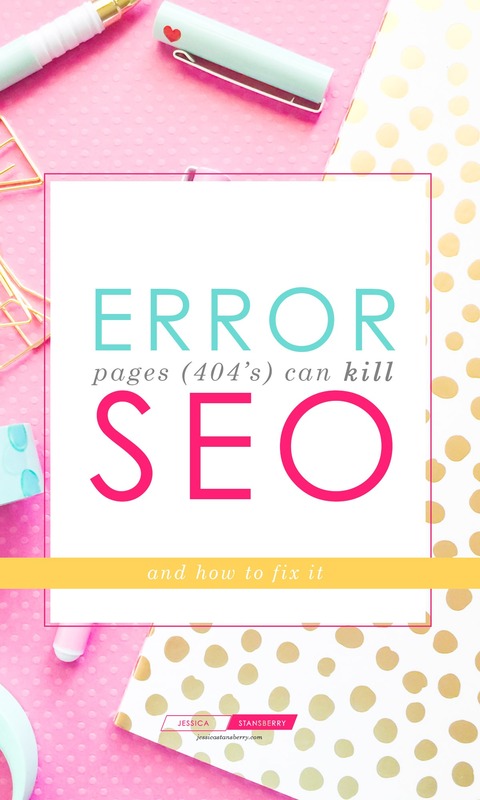 Those 404 pages were destroying all of the good work I had done in the SEO department and I was definitely not happy about it. So, since I knew what to do I took to the streets (and by streets, I mean the Dashboard in my WordPress site, ha!) and installed this plugin that makes sure that instead of getting a 404 error, anyone who would normally get a 404 gets shown a custom “whoops” page that I put up. Literally took me all of two seconds but it obviously worked because a week later that post is back on the front page again. So, the moral is to not let anything go to a 404 (error) page. Install a plugin that doesn’t allow it to happen and keep chugging on your merry business-owning way. We’re skipping the YouTube video this week because this one is super simple and didn’t really warrant a video, ha, but I’ll be back next week with another video tutorial.